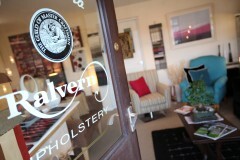 We have personally selected the finest suppliers and manufacturers of fabrics and leathers to complement our furniture. 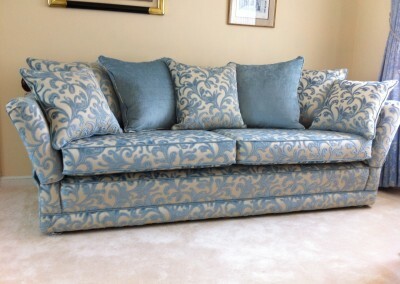 After over 60 years of experience we only work with the very best. 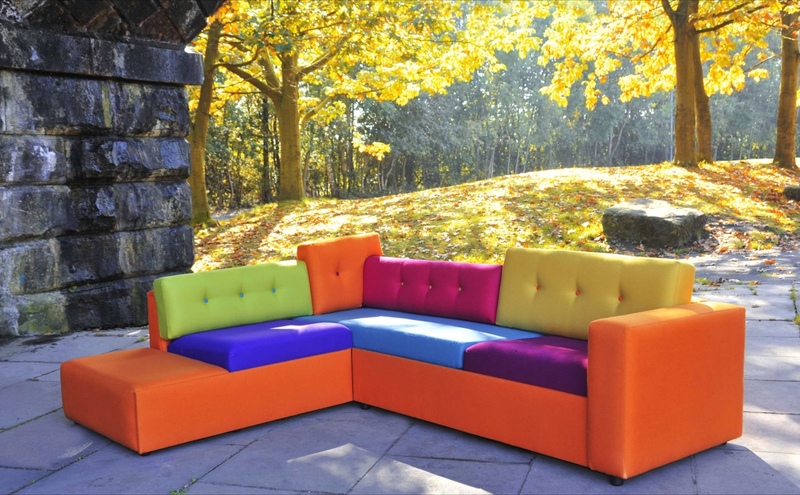 You won’t find our furniture in department stores or on the High Street and you can sure of the highest quality furniture and attention to detail. 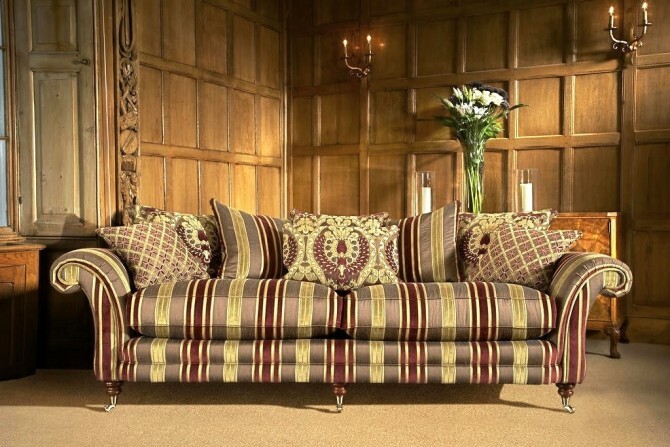 We have a huge selection of fabrics available and you can take your time in our showroom selecting exactly the right fabric for you and your furniture. 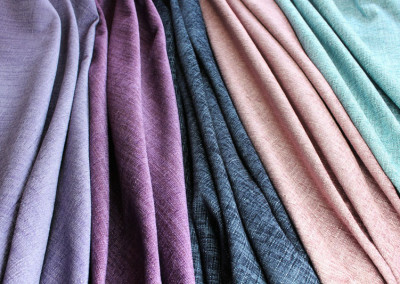 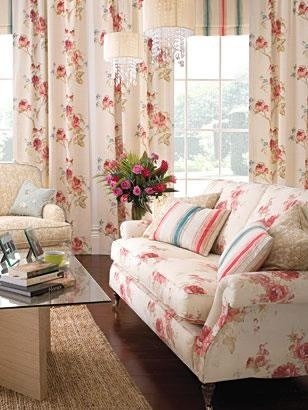 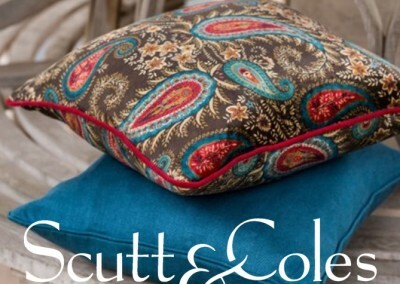 Select from our fantastic and wide range of fabric suppliers here.